Redness is a common skin concern that can appear at any age or stage in life. Often temporary, its occurrence can be caused by many factors from ageing to sun damage and pregnancy. Alternatively, many individuals suffer from rosacea, an inflammatory skin condition that starts with facial flushing. Often mistaken for a sunburn or rosy, blushing cheeks, rosacea most commonly affects the face. It presents with redness, visible blood vessels and tiny red bumps that look like acne and often gets increasingly worse over time. Rosacea can be triggered by a number of environmental factors including wind, exercise, stress and diet, to name just a few. While there is no cure, there are a number of treatments that can successfully keep the symptoms at bay. At Artisan Aesthetic Clinics, one of our most popular treatments for rosacea is Laser Genesis™. 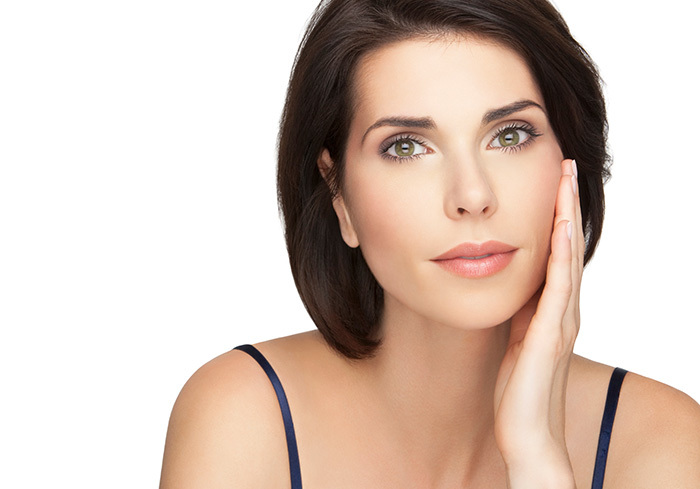 A non-invasive laser, Laser Genesis™ works to gently heat the upper layer of the skin. It specifically targets the broken capillaries that are causing the redness, with the heat treatment sealing off the vessel. The Laser Genesis™ will also shrink the pores on your face and help your skin produce more collagen. Overall, it will help you achieve an overall healthier looking complexion. No. It’s a very comfortable and safe treatment. Many of our clients describe it as relaxing. Even better, there’s no downtime, so you can squeeze a treatment in during your lunch break if you’re experiencing a rosacea flare up. Laser Genesis™ produces subtle but consistent results. An initial series of four treatments spaced two weeks apart are recommended to achieve optimum results. These results last up to one month. When it comes to treating skin conditions like rosacea, it’s important you take a holistic approach. At Artisan, we’re focused on treating the cause, not the symptom. Our team of highly qualified doctors, nurses and dermal clinicians understand skin inside and out and they’ll work with you to assess, analyse and implement a treatment plan that will leave your skin glowing. Want to learn more? Book a consultation with our masters today to learn more about our treatments for rosacea and how we can help you master the artistry of you™.